GeniusDV offers a 2 or 3 day Video Production Course. Course is offered in a classroom or as on-site training – nationwide. The free version is FULLY functional with some limitations. From what I’ve discovered, the free version is perfectly suitable for learning Avid Media Composer. 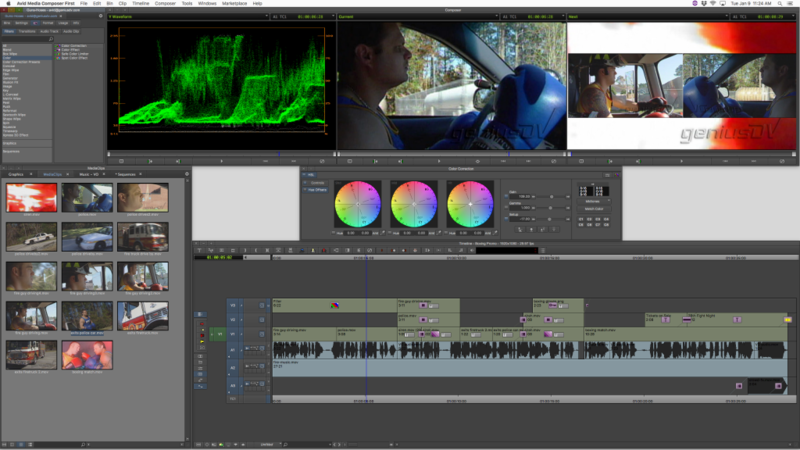 However, full-time editing professionals will certainly want to upgrade to the full version of Media Composer. 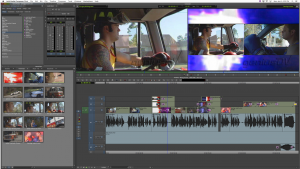 Surprisingly, the free version of ‘Avid First’ provides almost every editing feature available within the paid version of Avid Media Composer. 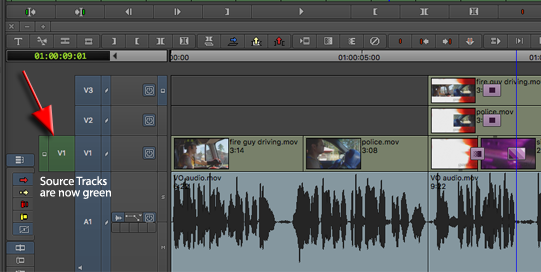 I was able to edit an entire commercial with multiple video tracks, titles, voice-over, music, and sound effects within 30 minutes. In some ways the ‘Avid First’ interface has been refreshed. Simple things have been changed. For example, the source tracks now appear in green. This helps differentiate between source and record tracks. If you are considering learning Avid Media Composer, downloading ‘Avid First’ is an absolute must to become familiar with the editing interface. 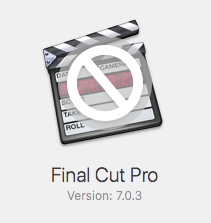 Bins from ‘Avid First’ cannot be opened up in the retail version of Avid Media Composer. You cannot have ‘Avid First’ and the full retail version of’ Avid Media Composer’ installed on the same system. I’m sure there are some other minor limitations that I have not come across. Feel free to leave a comment if you find specific items that are missing from the full version of Avid Media Composer. Then, when you a ready to become an Avid Certified User, take a look at GeniusDV’s certified Avid Media Composer Training Options. Make sure you read the list of Avid’s minimum system requirements before downloading the software. Navigate to the ‘Avid First’ website at: http://www.avid.com/media-composer-first. Click on the orange ‘Get it now for free’ button in the upper right corner. 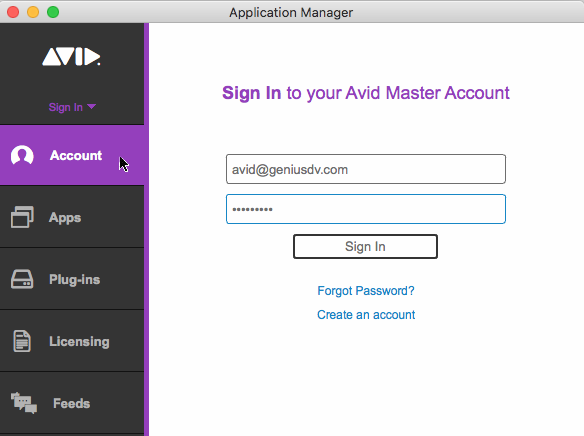 Tell Avid Technology about yourself, and then Download the software. Navigate to your downloads folder and install the ‘Avid First’ software. 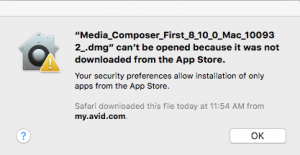 Note: If you are running ‘Avid First’ on a MAC, when you attempt to un-compress the .dmg file you will need navigate to your security preferences. 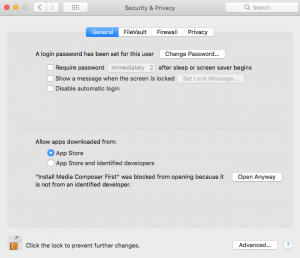 Navigate to the system preferences, and choose Security and Privacy. Within the General tab, click on the button that says Open Anyway. Note: You must have a live active internet connection to log into Avid’s Application manager to run ‘Avid First’. If you lose your internet connection, ‘Avid First’ will automatically close on you.